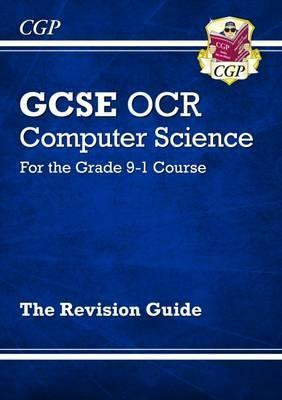 This fantastic CGP Revision Guide covers everything students will need for the Grade 9-1 OCR GCSE Computer Science exams, from Software Systems to Pseudocode! Each topic is clearly explained in plain English, with plenty of helpful examples and tips - and we've included all the details needed for the top grades. For even more Computer Science exam preparation, a matching CGP Exam Practice Workbook is also available (9781782946038).